Hey Twisters, what up? I’m finally back from Indy, finally on the mic and so excited to share with you my best moments from CrimeCon. Yeah, I did say this episode would be up sooner, but those days in Indy were looooong! And after being on vacation for four days, my days back at the office were equally looooong once I returned. I though about how I wanted to share my experiences with you and I decided to take a page out of one of my favorite podcasts – The Countdown Movie and TV Review Podcast – and create a Top 10 Countdown of my top 10 CrimeCon moments. Some of them may not be as exciting as you might expect, yet for me they were everything! Huge thank you to special guest, actor and former deputy sheriff, Carl Marino from ID Channel Homicide Hunter, and actress Ilona Marino, for the time they spent with me sharing their thoughts about CrimeCon, Carl’s role as Lt. Joe Kenda on Homicide Hunter, and how they met. My interview with Carl and Ilona starts around 31:21. Special thanks to Jeremy Collins from Podcasts We Listen To for recording my interview with Carl and Ilona, and to Emmy Cerra for the music you hear in this episode. You can find out more about Emmy on her website, www.emmycerra.com, and download her music on iTunes. 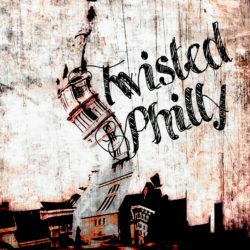 Follow TwistedPhilly on social media – Twitter @Twisted_Philly, Facebook at the TwistedPhilly Podcast or the TwistedPhilly Podcast Discussion Group. Want to support the show? You can donate on Patreon. 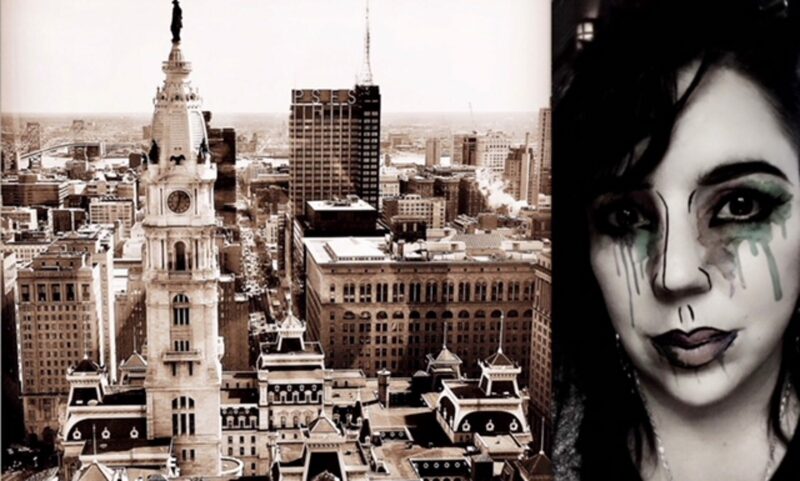 For only $2 each month you get two Patreon exclusive episodes of TwistedPhilly Unfiltered.